• Burglaries – If your safe is forcibly entered, AMSEC will repair or replace it free of charge. • Attempted Burglaries – If your safe undergoes a drill, punch or pry attack and is not breached, AMSEC will repair or replace it free of charge. • Damage from a Home Fire – If your safe is damaged in a home fire, AMSEC will repair or replace it free of charge. 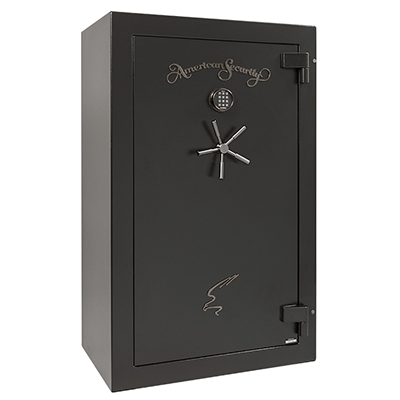 AMSEC is one of the first manufacturers in the gun safe industry to use standardized test procedures from independent laboratories to substantiate their burglary and fire ratings. Standardized independent testing provides consistent test procedures that can be used across the industry so consumers can meaningfully compare ratings between different safes when making a purchasing decision. The ETL logo on AMSEC safe fire-rating labels indicates that AMSEC's ratings have been verified by independent testing at Intertek Laboratories. Intertek is a multinational independent inspection, product testing and certification organization with over 38,000 employees in over 100 countries. To test AMSEC products, Intertek places the safes in a furnace with 8 gas burners. The test furnaces reach 1200°F in 8 minutes. That temperature is maintained for the duration of the test. Five separate thermocouples monitor the temperature inside the safe. 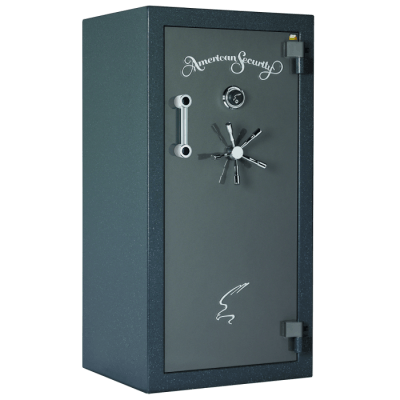 To pass Intertek’s test, the internal temperature inside a safe must remain below 350°F. Paper burns at approximately 450°F. 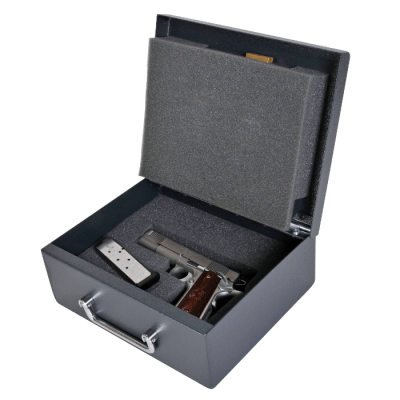 Browse our selection of Gun Safes above. 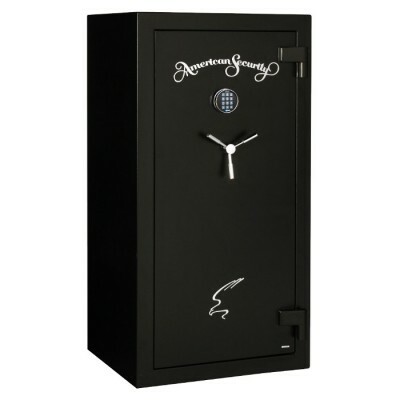 Our stores have certain models of AMSEC Gun Safes on display. 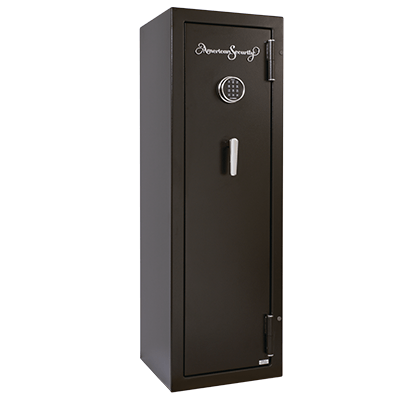 Safes are shipped to you from our warehouse and large safes over 75 pounds are delivered curbside. 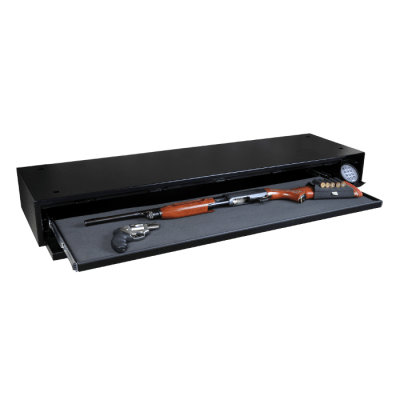 It is the customer's responsibility to move the safe from the curb to the final location. Installation services (bolting down, moving to final location, etc.) are available in the Indianapolis area, Email us for more details. Don't see what you need? Email us and we can get it! We are constantly adding new products to the website.